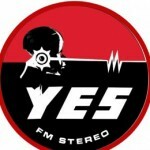 Yes Fm broadcasts and spread the audio that helps persons of Sri Lanka to have connected with their core culture. 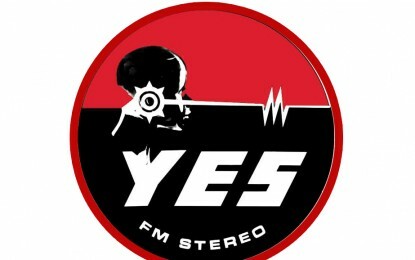 Yes Fm have been streaming live twenty-four hours a day with the support off their listeners. With constantly growing traffic everyday they are now on the list of major internet based radio stations of Sri lanka. As they have got long history of music and culture with rich in color from an old period, so do her musical industry is usually very well prepared.